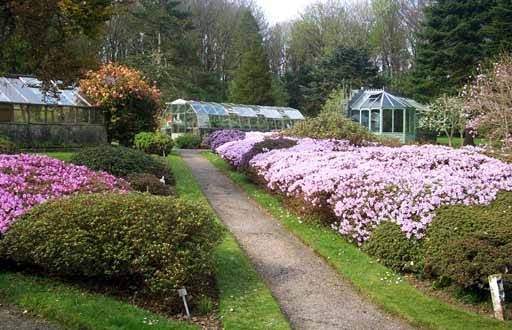 On the Community-owned Isle of Gigha, there are 54 acres of Achamore Gardens. The warming influen. 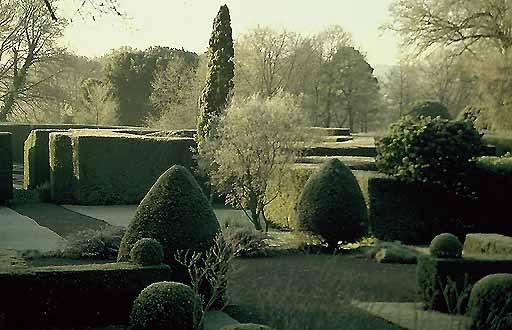 A superb and ancient site has been extensively re-modelled and replanted with the terraces by the. 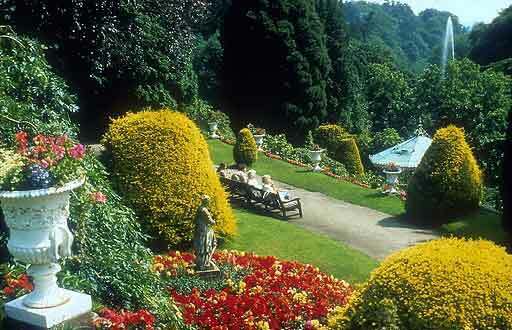 Alton Towers, the UK's number one theme park, consists of 500 acres of superbly landscaped gr. 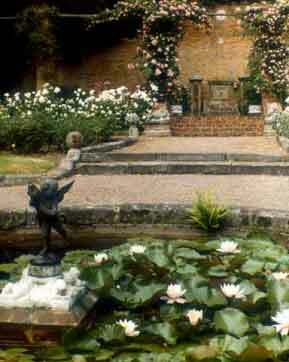 The formal garden was a brilliant conception by Lutyens who wanted to link the house with the bea. 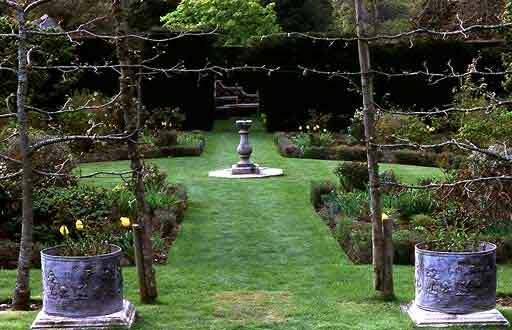 One of the most remarkable gardens in England, laid out almost in its entirety in the last centur. 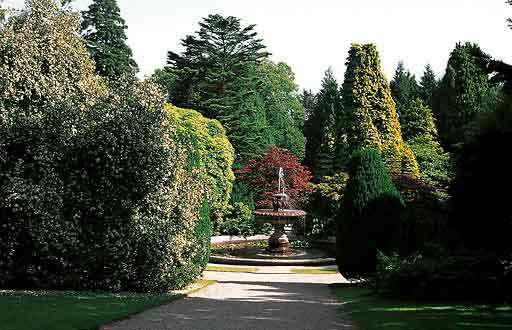 The National Arboretum extends to 100 acres in the Castlewellan Forest Park where a mile long lak. 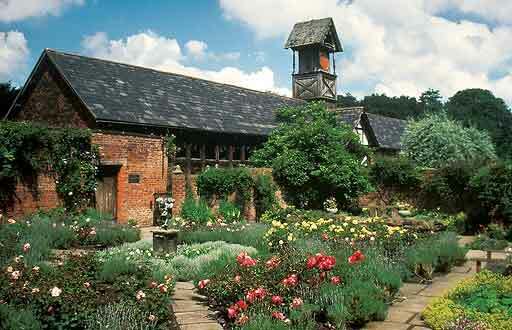 Twenty-eight acres of gardens in a beautiful natural setting surround one of the finest 18th cent. 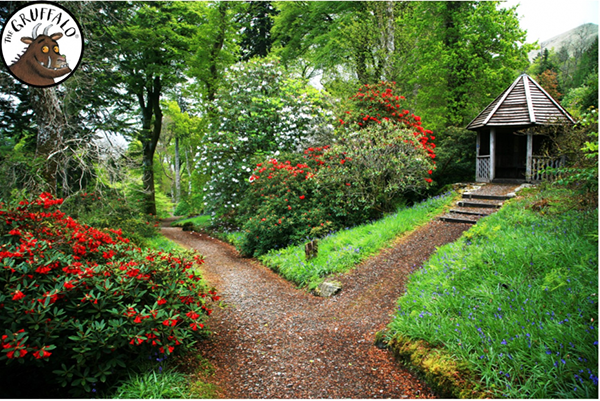 Antrim Borough Council is proud to present a new era at Antrim Castle Gardens in providing visito. 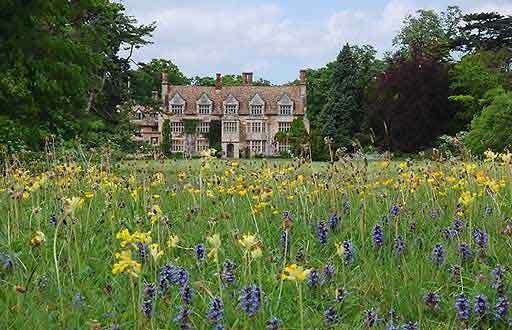 The Gardens at Arbury, set in rolling parkland, include wooded walks and lakes and provide visito. 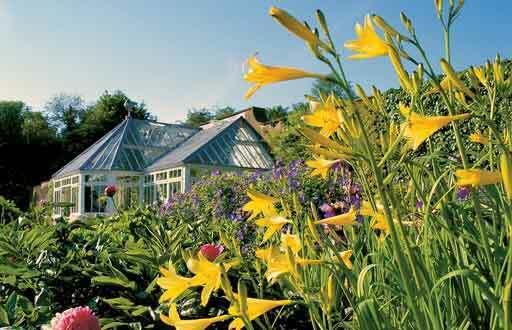 The garden comprises 25 acres of hillside with wonderful views over Loch Fyne in some of Scotland. 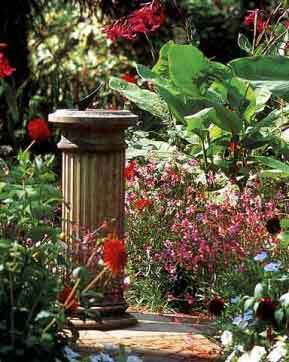 A fairly mild coastal garden 20 miles south of Oban in Argyll. 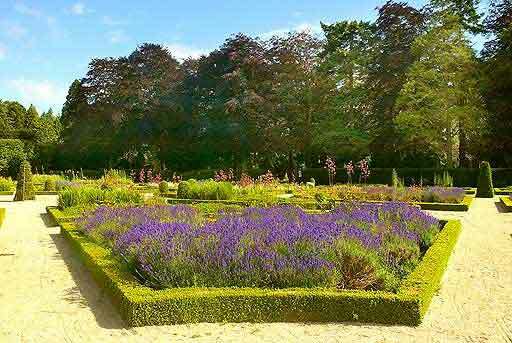 It has a wonderful collection of r.
Overlooking a beautiful park, these award-winning gardens have been lovingly created by successiv. 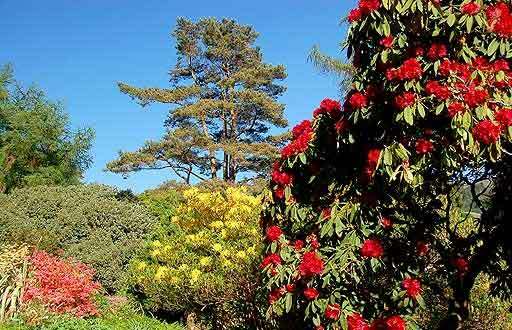 The grounds at Arlington Court are largely informal, with large clumps of rhododendron, hydrangea. Add & Promote your own listing and see what’s happening around you.